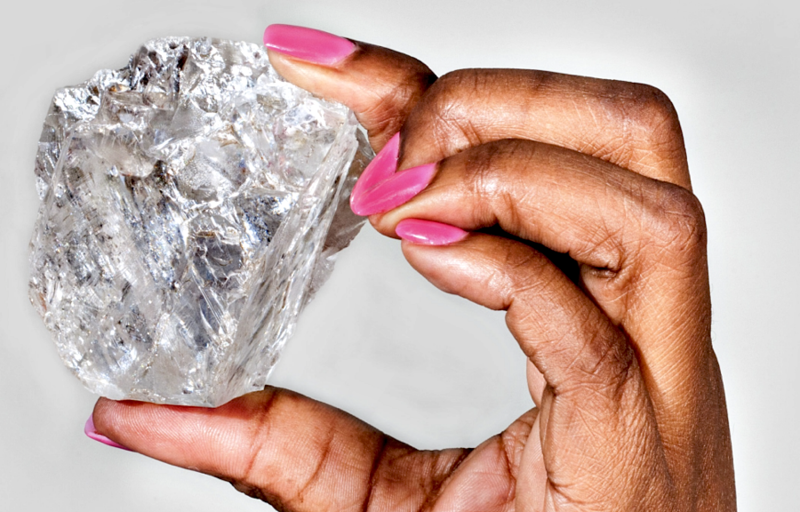 For only $70 million, you could be the owner of the world's second largest diamond: the Lesedi La Rona. This truly enormous diamond is a more than a sparkle of light, it is more of a beam. That is probably the reason why this has been proven hard to sell. Cutting diamonds this size is complicated and risky. But once done this diamond could yield many profits. Typically creating a number of 'enormous' diamonds of around 60-120 carats each would be most profitable, since that size is more useful for jewelry applications.